Throughout time, humans have always wanted to fly. This led many people to try and flap artificial wings to fly like birds but this didn’t end up being the best method. Other tecniques like heating air were explored and found to work well, giving us the modern-day hot air ballon. Gliders were also invented to achieve semi-flight but it still wasn’t really flying. Hot air ballons started to be seen as early in the 1700’s but did not become a popular method until later periods in the late 18th and early 19th centuries. The most familiar method of human flight we may be with is using propeller or jet-powered airplanes. A basic version of an airplane was flown in the late 19th century and was powered under steam. The history of aviation is filled with important and exciting milestones. Some are well known, others a little more esoteric, but all are fascinating. Find out what you know of aviation history with this Aviation History quiz. 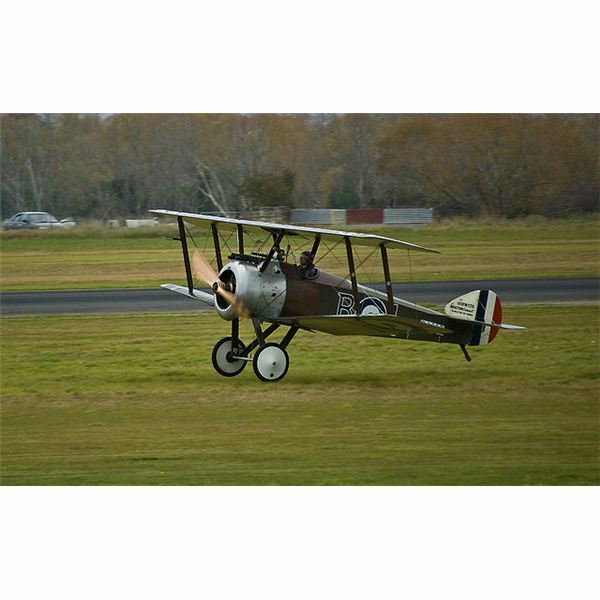 Aircraft has long been used in the military, even prior to WWI. First uses included scouting and occasional bombings. 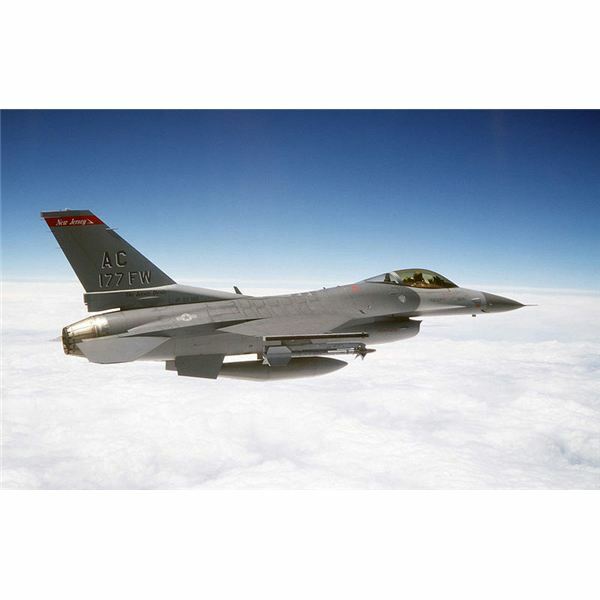 Then fighter planes were developed, leading to today’s advanced fighter jets. 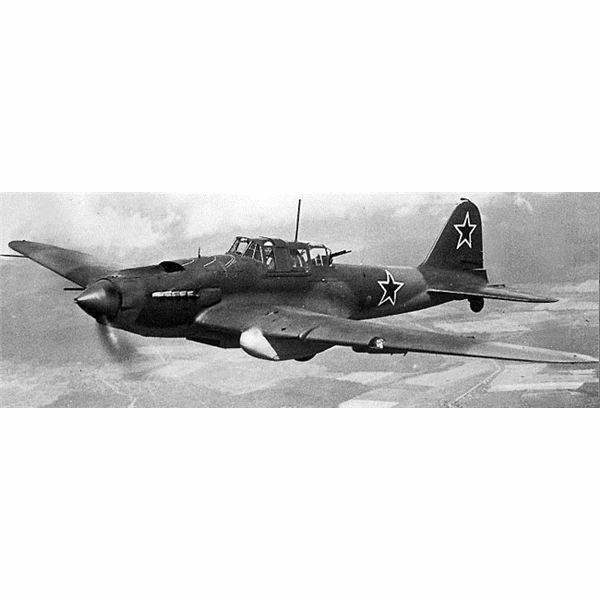 Explore the fascinating history of military aviation with this guide. Though camouflage had been experimented with in World War I, it wasn’t until the Second World War that it came into its own. 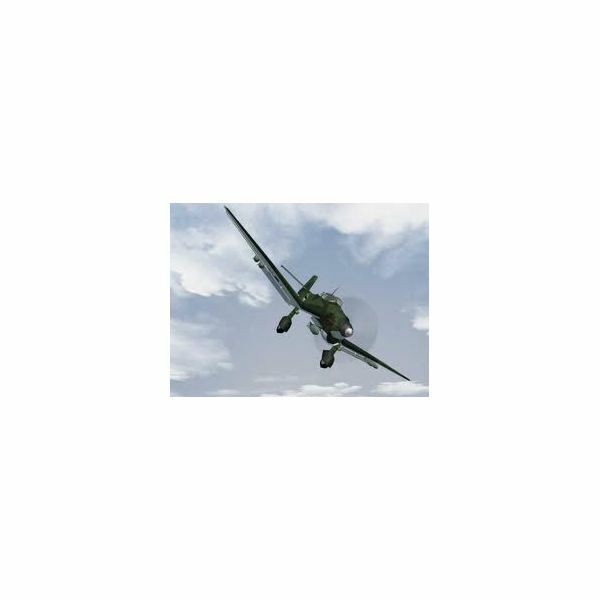 In World War II colors were used on aircraft for identification as well as camouflage. All parties in both the Axis and the Allies used distinctive coloring for advantages. Seared into the memory of countless people, the destruction of the Hindenburg was one of the first tragedies recorded and viewed worldwide. 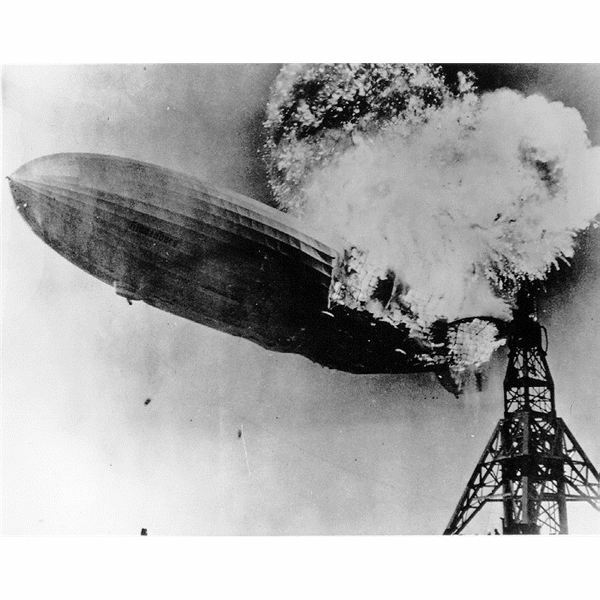 While many of the Hindenburg disaster myths were debunked over the years, with this exposure came a long series of possible explanations for the catastrophe. 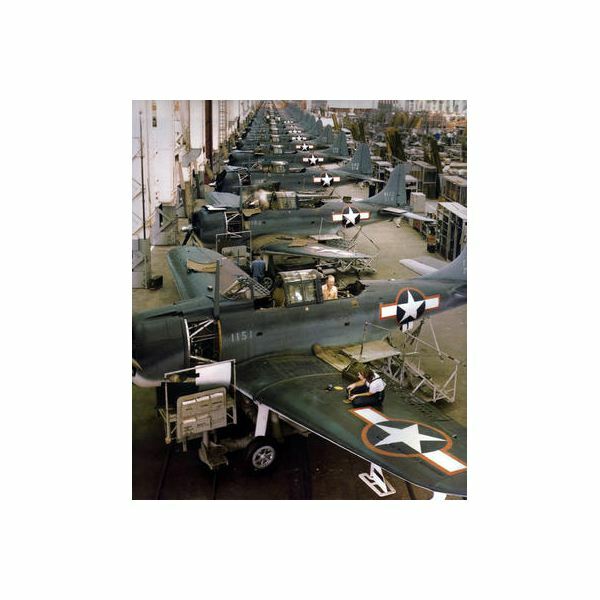 Learn about the value of WWII aircraft in today’s dollars and how the cost of an airplane differed from the WW2 era to today. The De Havilland Comet ushered in the era of jet airliner travel. 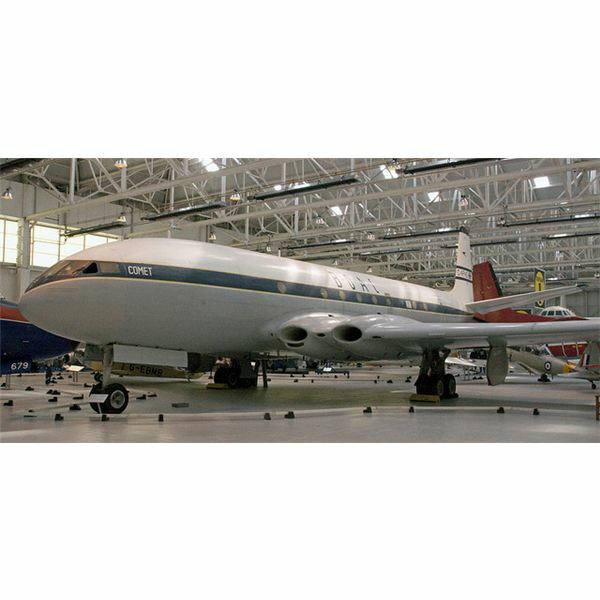 This historic jet ended up as one of the most infamous airplanes of all time. The Sopwith Camel may be the most famous airplane of WWI. It was dangerous to enemy pilots and almost equally dangerous to pilots learning to fly the maneuverable but quirky Camel. The Saab JAS 39 Gripen is Sweden’s premier fighter aircraft and one of the first specifically built with export markets in mind. 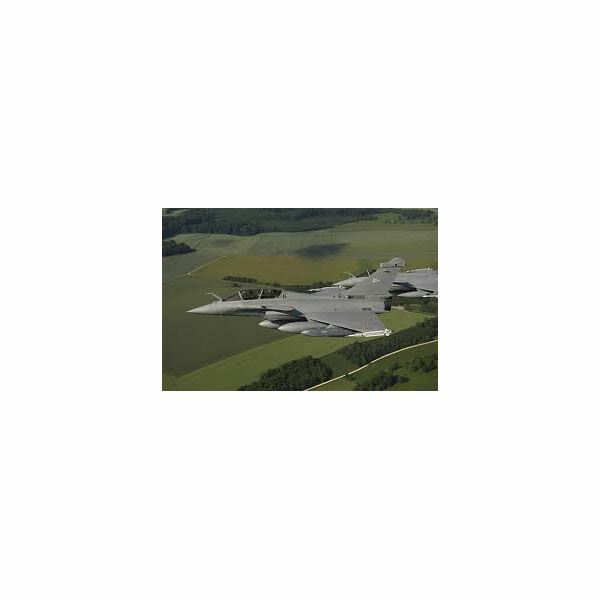 The prime competitors for the Gripen in export markets are upgraded versions of the F-16 and the new F-35 Joint Strike Fighter built by the United States. 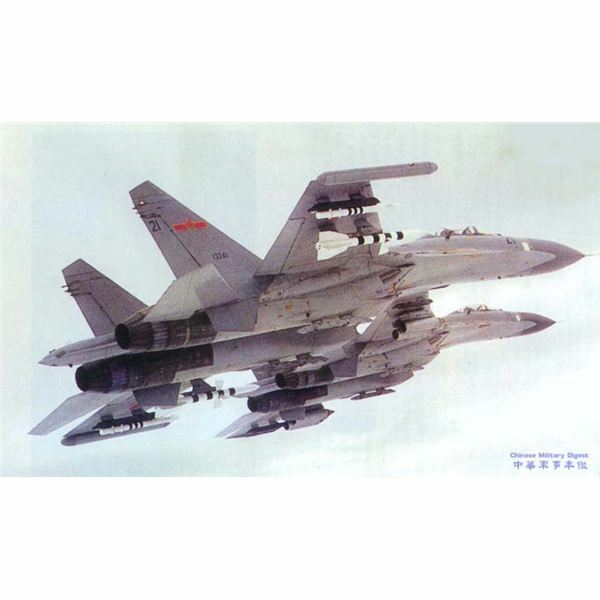 Sukhoi Jet Aircraft: A Cutting Edge Fighter Aircraft for More Than 70 Years. 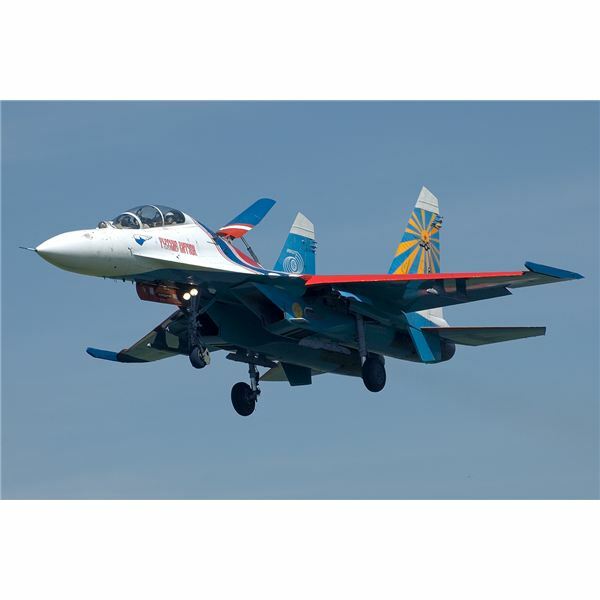 Sukhoi is a near legendary name in the aviation world – the company has produced aircraft since 1930 and is the design bureau behind such successful aircraft as the SU-24 Fencer strike fighter and the SU-27 Flanker series of air superiority fighters. Sukhoi’s future is bright in Russia and abroad. Following the end of the Second World War, the French aircraft industry again became active. An innovative aircraft was built that had a futuristic elegance with a unique rear engine design which was well ahead of it time. 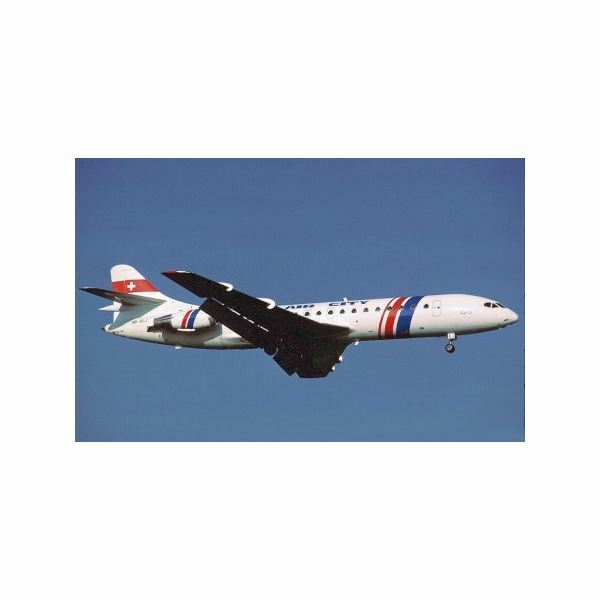 The Sud-Est Caravelle Jetliner had arrived! In the year 1952, on the day April 15th, an enormous aircraft with a wingspan area of 4000 square feet was taken into flight by a test pilot named Tex Johnson. 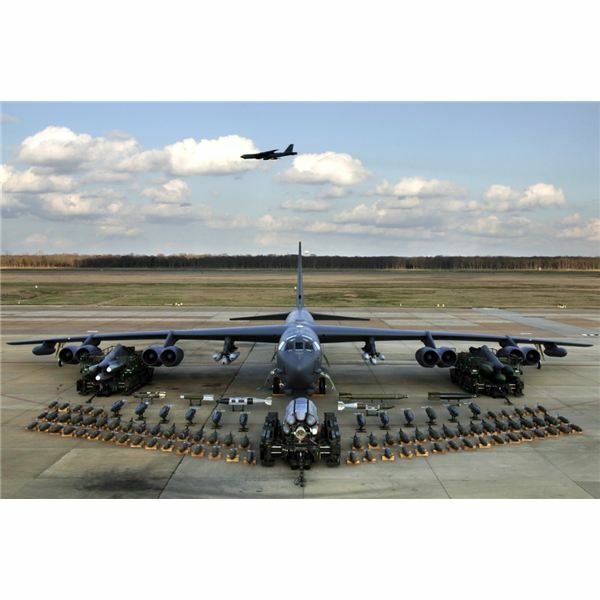 The world was now to learn about the B52 bomber airplane! The Dassault Rafale is a generation 4.5 fighter currently operated by the French Air Force and French Navy. A successor to the highly acclaimed Mirage series, the Rafale is meant to replace almost every other combat airframe design currently in French military service, and is marketed for export. One of the more spectacular tales to arise from the horror of the Second World War is that of the Luftwaffe. WWII was the only conflict in history where fighter aces racked up kill counts in the triple digits. Luftwaffe aces of WWII shot down more enemy aircraft than aces of any other nationality. The Russian designed Sukhoi SU-27 Flanker is an air superiority fighter designed in the Soviet Union during the Cold War and used by a number of countries, including Russia and China. The SU-27 Flanker was designed to defeat the F-15 Eagle used by the United States and its allies – could it do so? Overview and History of RAAF Jet Aircraft- What Aircraft Does Roay; Australian Air Force Uses? 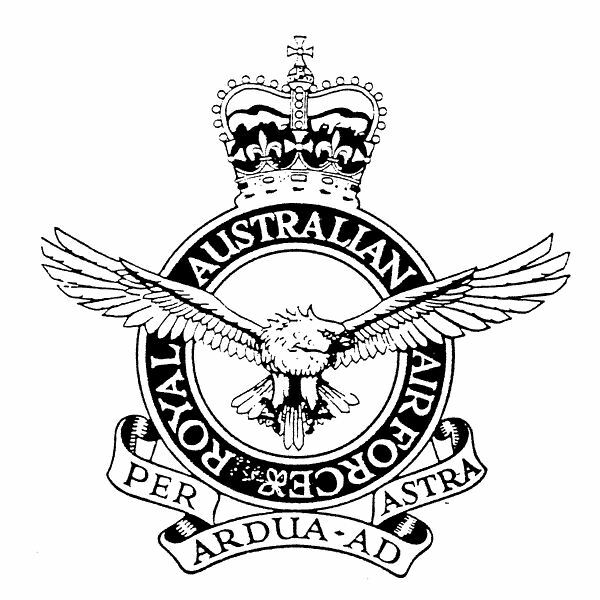 The Royal Australian Air Force is a regional power in the Pacific and has a fleet of well over 100 RAAF jet aircraft with numerous other turboprop planes as well. The RAAF jets are used as trainers, fighters, advanced early warning systems, and for refueling and transport. 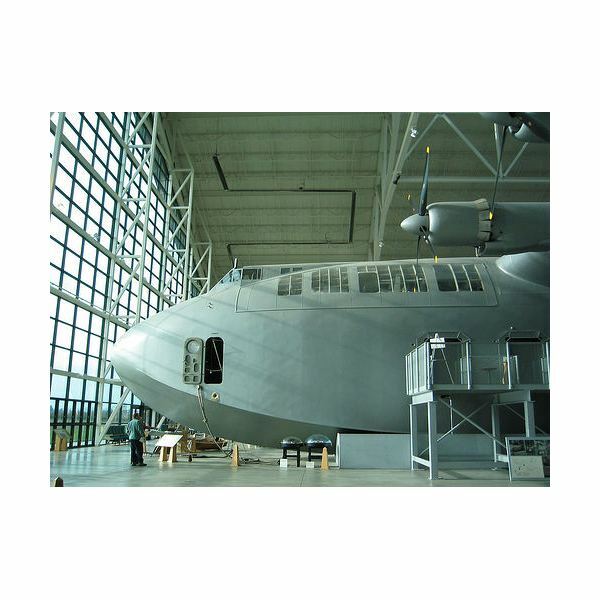 The largest aircraft ever built, the Spruce Goose airplane, was built by Howard Hughes during and just after WWII. It sealed its place in history with a one-time flight. 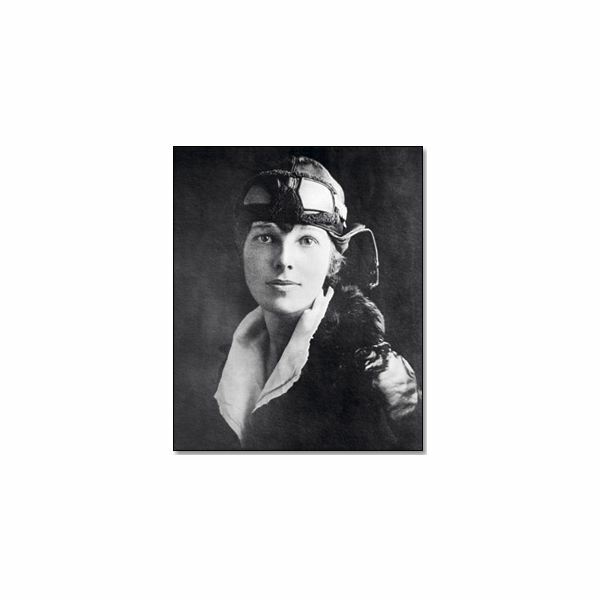 The airplanes flown by Amelia Earhart include her Kinner Airster, the first plane she bought, as well as models made by Curitss, Avro, Pitcairn, and Lockheed. Known for aviation records, Earhart disappeared in 1937 along with her navigator in the Lockheed Electra 10E, which was never found. 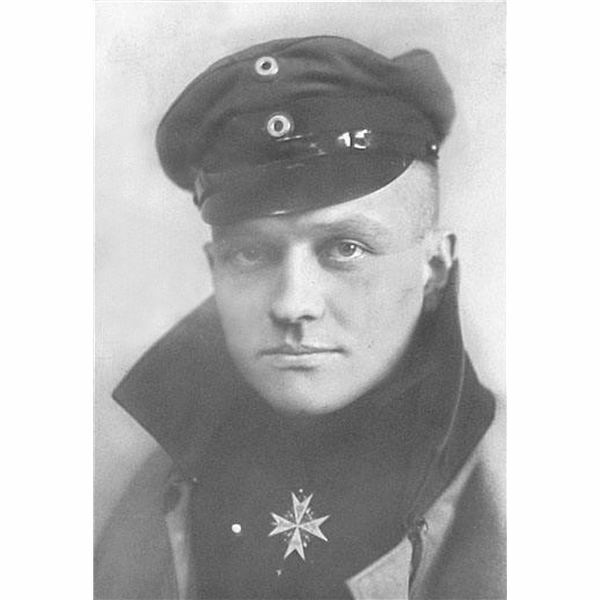 The so-called Red Baron airplanes, flown by “Red Baron” Manfred von Richthofen during World War I, were made by Fokker and Albatros, except for the Halberstadt D.II that he flew for a time in early 1917. The most famous of these is the Fokker Dr. I triplane. 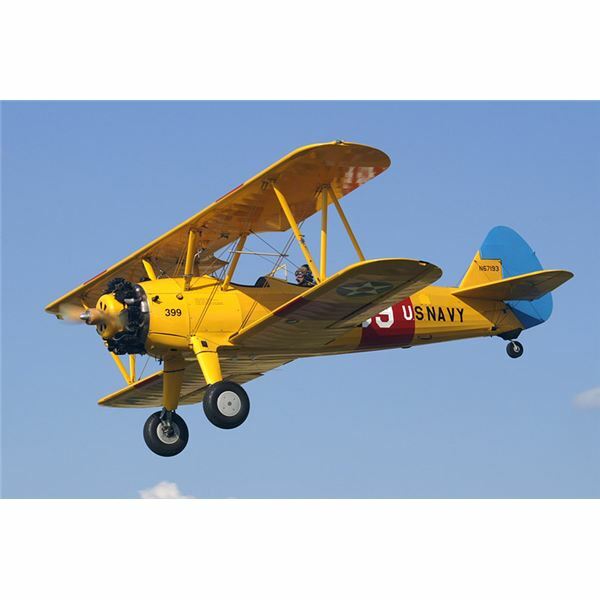 The Stearman biplane, also known as the Model 75 or the Kaydet, is one of the most mass produced airplanes in history. It was used as a training craft for World War II and later as an advertising plane for Red Baron Pizza.